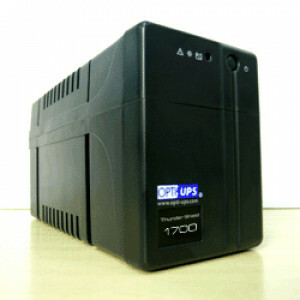 Energy-saving battery backup and surge protection for all your electronics. 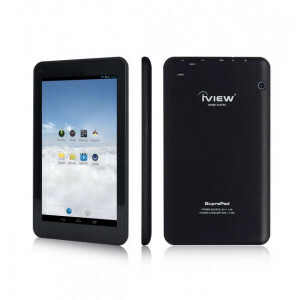 The product iView 360 Pro VR Panromantic Camera has been added to comparison list. 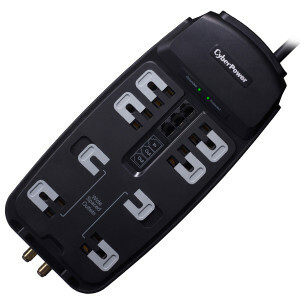 The product Padcaster PCYSPLITTER Dual Microphone/Headphone Splitter has been added to comparison list. 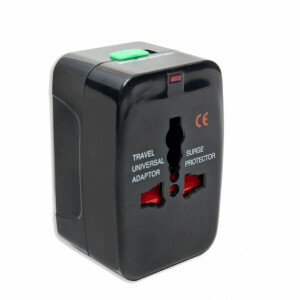 The product Padcaster PCJAM01 Apogee JAM has been added to comparison list. 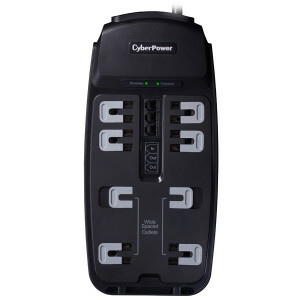 CyberPower Rackmount PDU Power Strip CPS-1215RM , 10 NEMA 5-15R, 1U, 15A/120V. 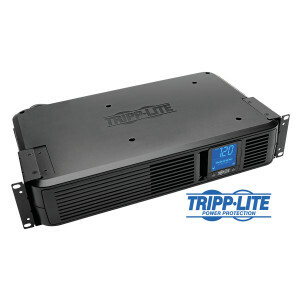 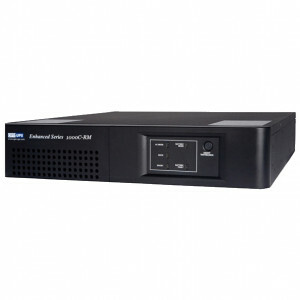 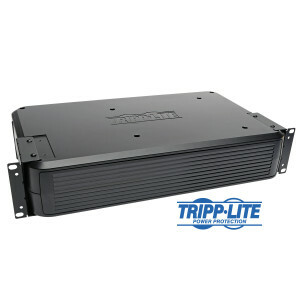 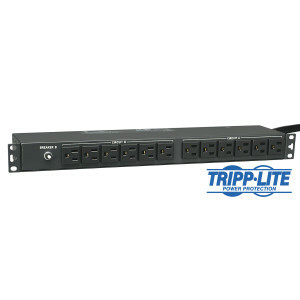 Black OPTI-UPS Enhanced Series Rackmount Line-Interactive UPS, 1000VA / 700W, 1050 Joules, 8-Outlet, 2U Design, P/N: ES1000C-RM. 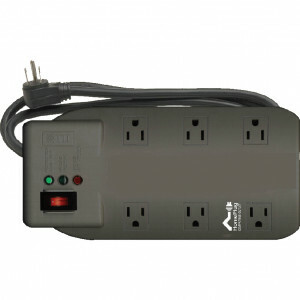 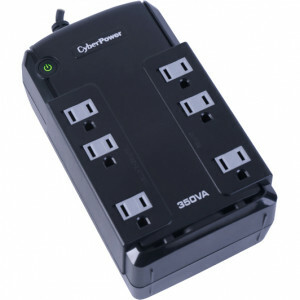 CyberPower CSHT808TC Home Theater 8-Outlet Surge Suppressor, 2850 Joules, 8 x NEMA 5-15R, 8FT Cord and AV Protection. 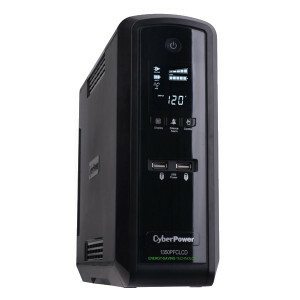 OPTI-UPS Thunder Shield 900W UPS, Lightning & Surge Protection, Model: TS1700B.